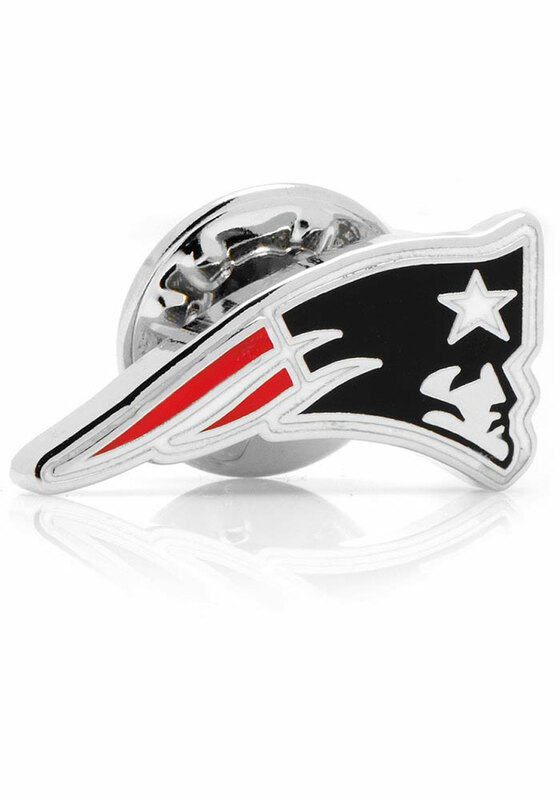 Wear your Patriots spirit with pride with this New England Patriots Lapel Pin. 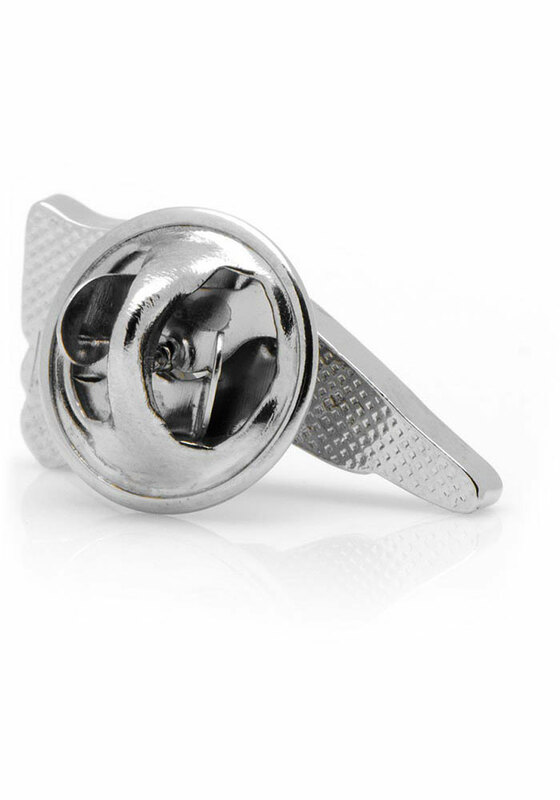 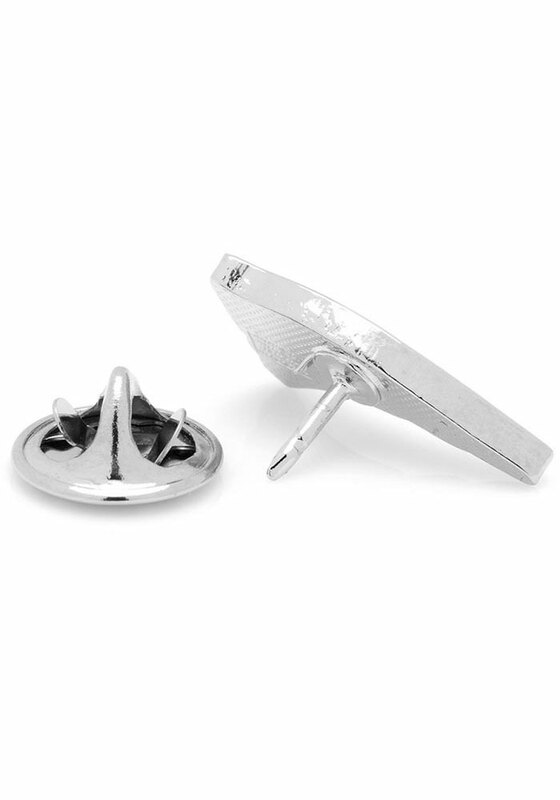 This Pin features a team logo on a nickel plated base with clutch back closure. 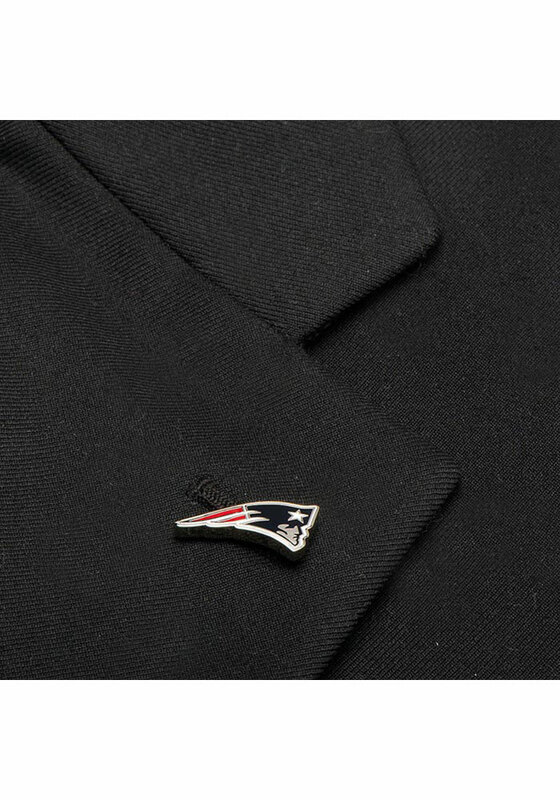 Add this New England Lapel Pin to your collection today!